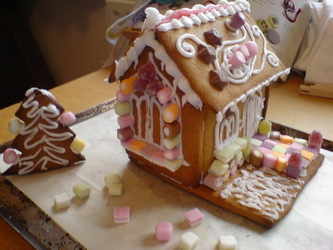 This is a lot of fun..make your very own gingerbread house! 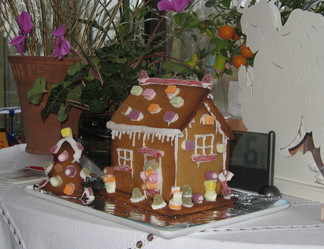 The gingerbread houses below were beautifully made by the Homfray sisters and helpers! 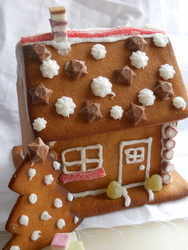 Get your free instructions for this project (including gingerbread recipe!) from my 'free stuff' page.